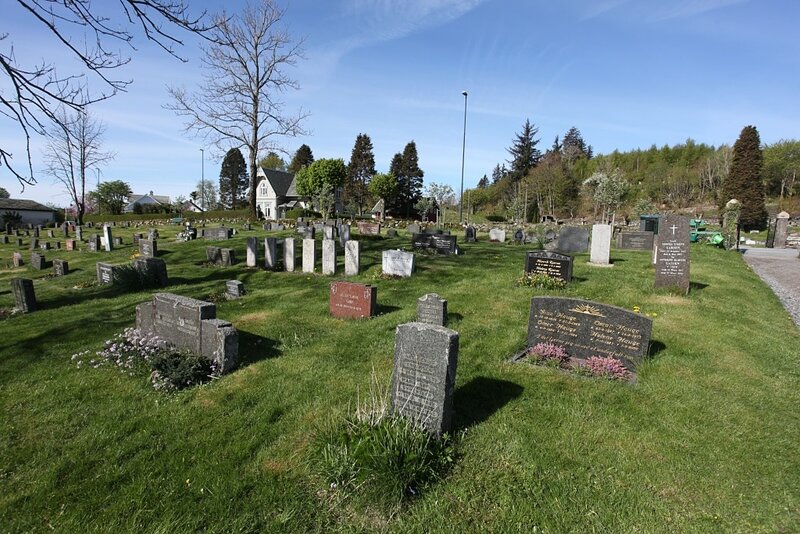 Vanse is a village in the province of Vest-Agder, situated on Route 43, west of the town of Farsund. The churchyard is in the centre of the village on the right hand side of the road. The Commonwealth war graves are located in the churchyard extension, not next to the church. Entering through the main gate, the Commonwealth graves are approximately 100 metres up the path on the left hand side. 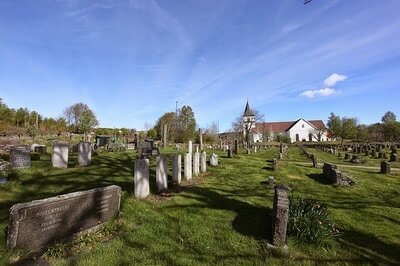 Vanse Churchyard contains the graves of nine Commonwealth airmen.